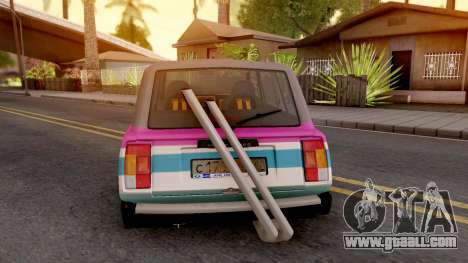 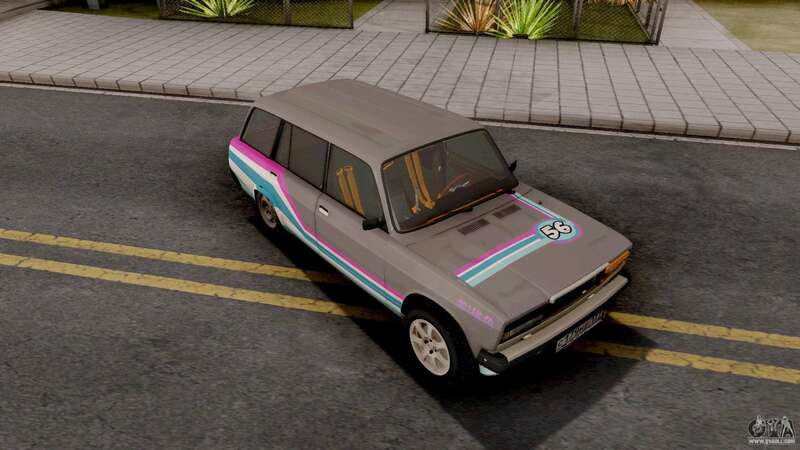 Nice mod on a station wagon VAZ - 2104 Drift Sport Car for GTA San Andreas. This model is made of high-quality textures. 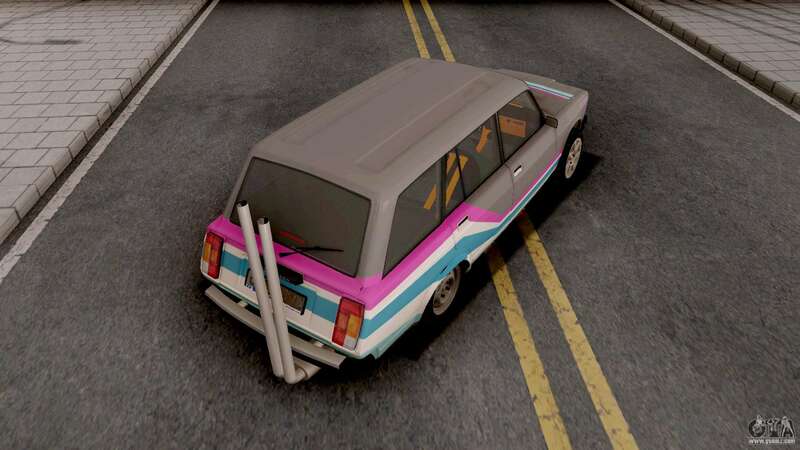 Is well-researched. 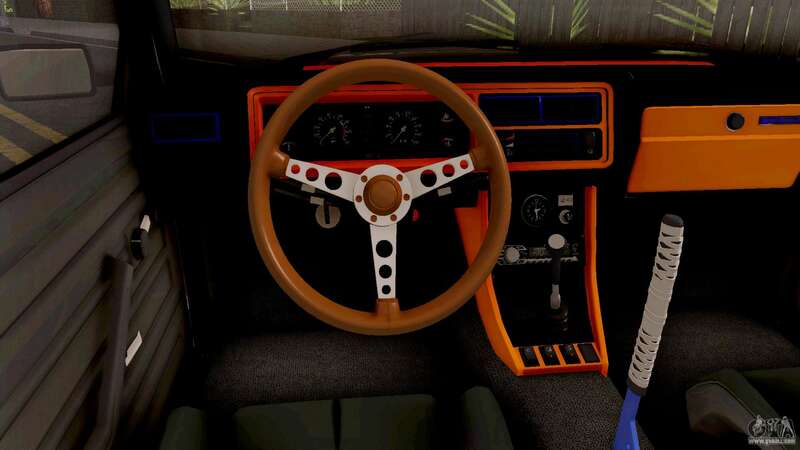 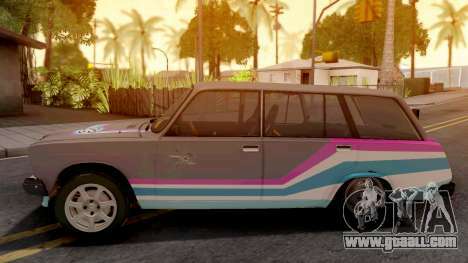 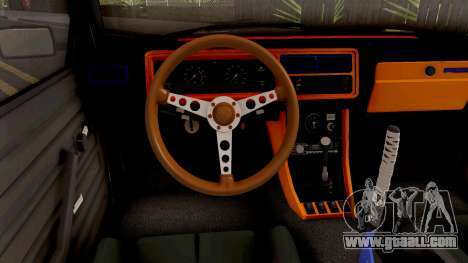 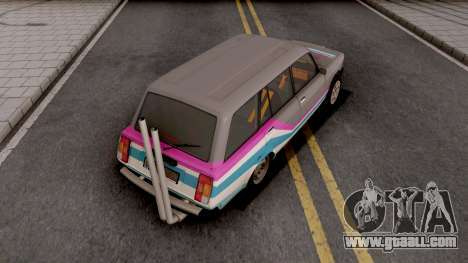 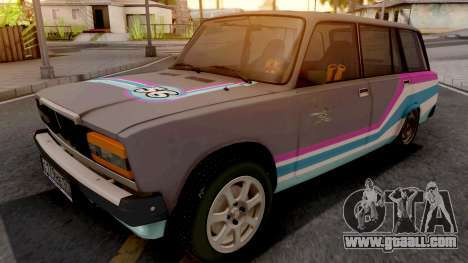 To add the VAZ 2104 Drift Sport Car for GTA San Andreas, just download from the website of our auto-installer and run it. 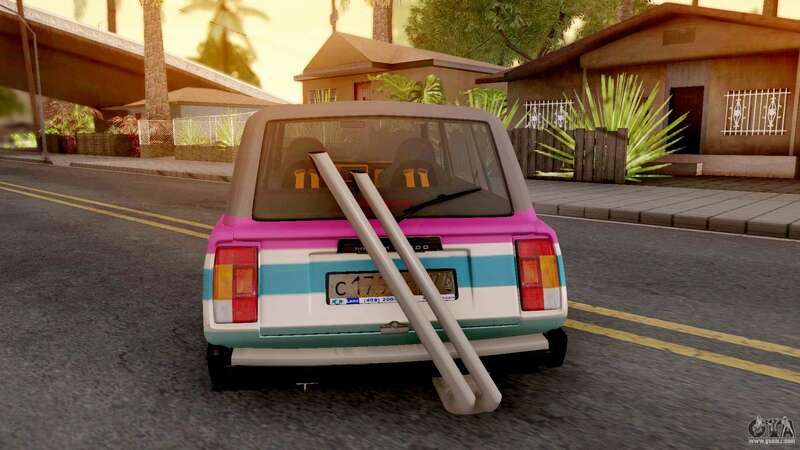 By default, the mod is installed to replace the standard models - Windsor.